This weeks roundup features a pretty strong mix of both new pop releases and serious hip-hop. Kicking off with Sam Smith’s latest single, “One Last Song”, which finds him going through what I assume to be show rehearsals. The video isn’t anything spectacular but the song’s old time soul vibes made it one of my favorites off his sophomore effort. This is followed up by a particularly soap opera-esque music video for Demi Lovato’s latest single. Which is fitting seeing as it features Grey’s Anatomy’s own, Jesse Williams. While all the drama isn’t my cup of tea it is actually pretty well shot and the song itself is a good one. Lastly, Sia continues to try to wrestle the Christmas crown from Mariah Carey (like that’ll ever happen) with another almost sickeningly festive video for “Candy Cane Lane”, made in the style of those old classic claymation Christmas movies. On the hip-hop side, Joyner Lucas hit us with an extremely timely and impactful video for “I’m Not Racist.” The video is a simple face off between two sides of the what seems to be ever widening racial divide in America, but it drives home the up and coming rappers lyrics with ferocity. 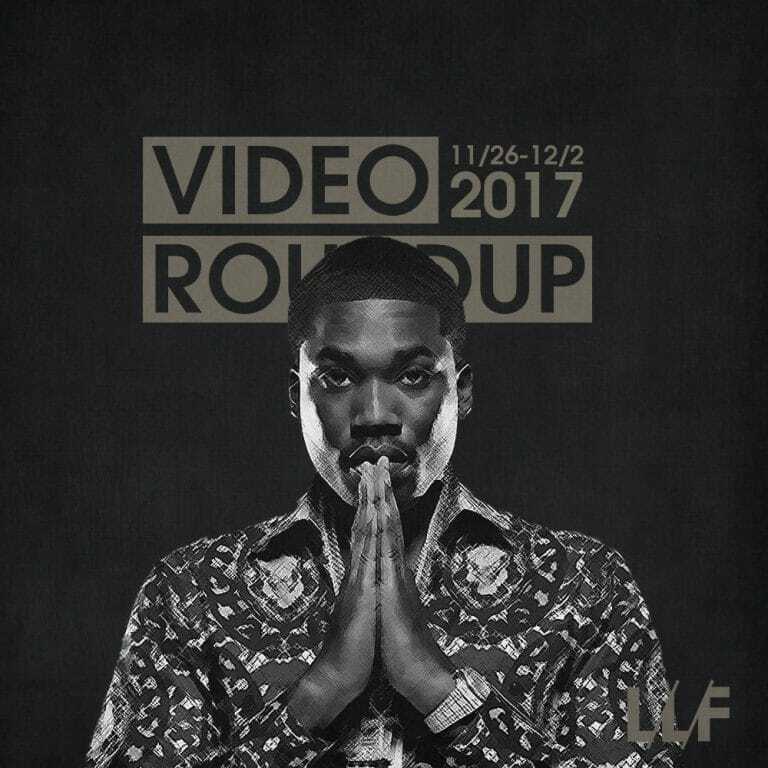 We get what might the be last video for quite some time from Meek Mill with his female aimed, “Fall Thru”, and we get a double serving of A$AP Ferg with “The Mattress” (one of the hardest songs off his last mixtape) and the unexpected but dope collab with DJ Premier.